Former Arsenal striker Thierry Henry says he is expecting big things from Leicester City new boy Ahmed Musa in the upcoming campaign. Musa joined the Foxes in a £16.6 million deal from CSKA Moscow, with the Premier LEague champions breaking their transfer record to secure the signature of the Nigeria international. While most will be keeping a keen eye on the performances of the prolific Jamie Vardy, Henry feels that Musa could well prove to be a game changer for the Foxes. "Musa can be the type of player who can change the course of a game at any moment," Henry was quoted as saying by the Premier League website. "He is the type of guy who comes on when everybody's tired and takes advantage of it." 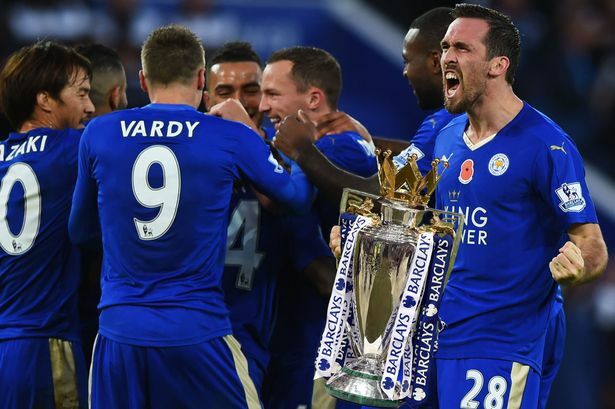 However, Henry refused to drawn on whether Leicester would be able to mount a successful title defence. He added: "You have to give them credit for last season, they deserved it. Can they do it again? Time will tell." Musa made 40 appearances in all competitions for CSKA last season, bagging 17 goals in the process.